One of a kind integration helps real estate agents dramatically increase operation efficiency and gain robust business insights. "This is one of the best integrations we’ve seen built with dotloop’s API and Connect Program,” said Alex Allison, director of business development at dotloop. "The team at Zipi has thoroughly thought through the user experience and every detail." Zipi has launched a seamless integration with dotloop®, the leading online transaction and productivity optimization platform for simplifying the real estate buying and selling process, a Zillow® Group company. 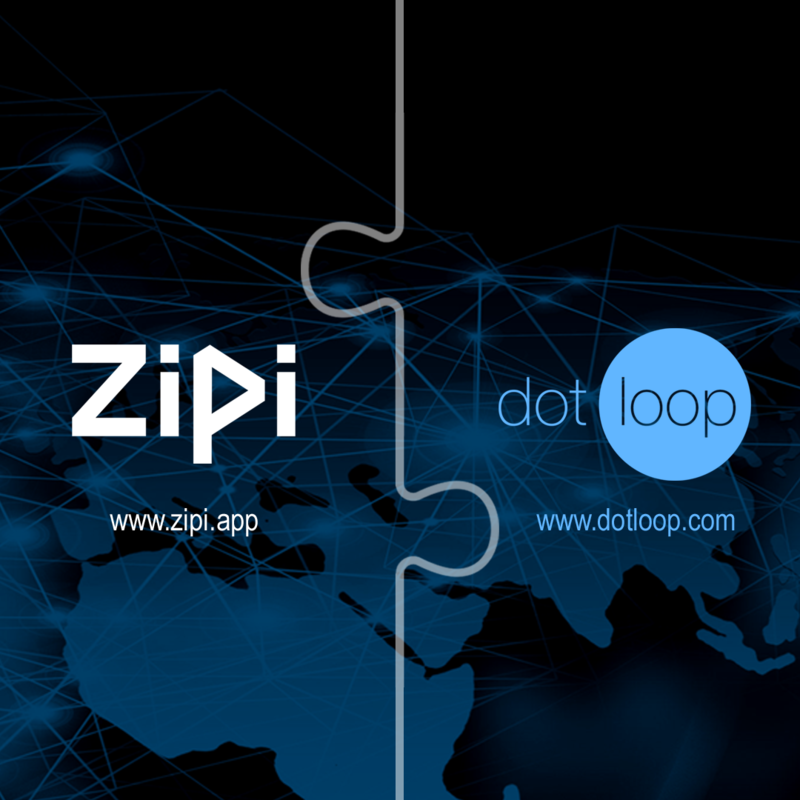 The integration with dotloop is the first of its kind, allowing Zipi users to sync transaction and financial data between the two applications. This dramatically increases operational efficiency, reduces duplicate data entry and implements powerful insights faster. “Data and insights are becoming more prevalent to real estate agents, teams and brokers. Those who embrace and understand how to use this information effectively will reap the benefits,” stated Jesse Garcia, CEO of Zipi. Zipi is an intelligent business tracking, reporting and commission verification application that increases production and profit, while creating a results-based culture. This application is a simple solution for the solo real estate agent, as well as a large real estate franchise. The integration partnership with the massively successful and innovative dotloop makes Zipi a stronger, necessary tool for the real estate industry.